The Three Million Euro Welcher? With the Barcelona EPT underway, I was reminded of a juicy piece of gossip from a high-rolling private game which took place during last year’s event, which saw someone lose three million Euros and was none too keen to pay up! 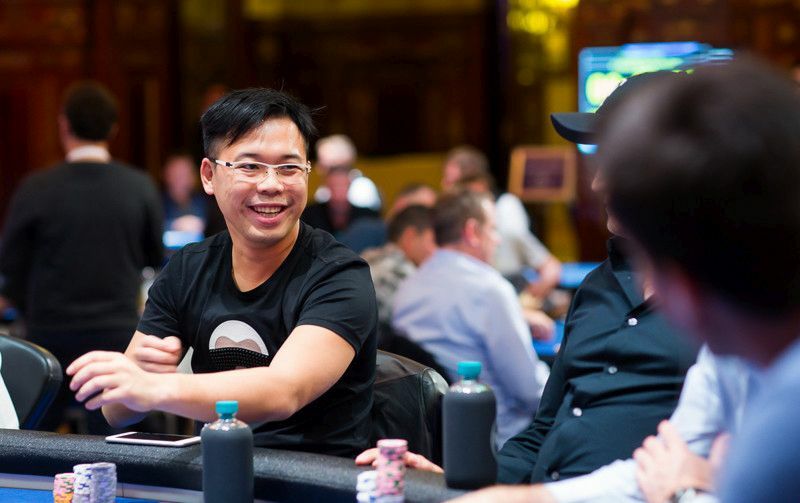 The story stems from an anonymous source who contacted the Pokertoke website, claiming that a ‘respected’ player known only as ‘L’ had set up the high-stakes game - and then got taken to the cleaners! 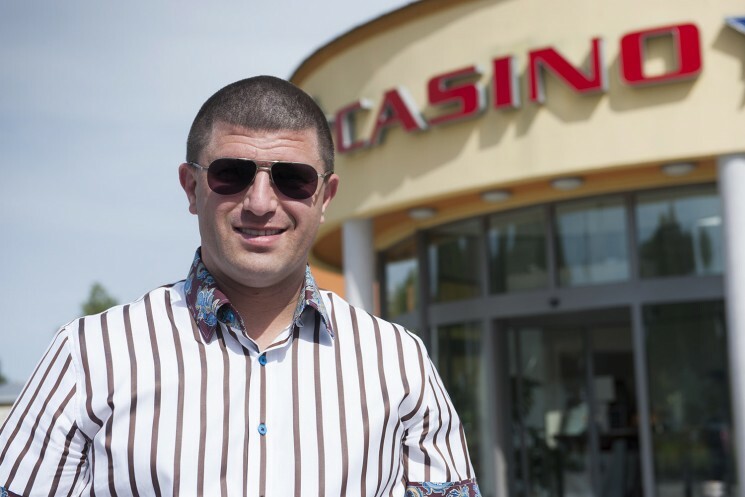 It takes some detective work to put real names to the ‘letters’ the insider insisted on using, but allegedly the big loser was King’s Casino owner Leon Tsoukernik – a man not averse to gambling and the jet-setting lifestyle as our Cash King’s Tony G article highlights. What is unusual is him allegedly not paying up, so the anonymous sources tale should be taken with a big pinch of salt. The list of other players at the mystery table reads like a game of Cluedo, with ‘F’ – a “top German bracelets winner” which has to be Fedor Holz, ‘T’ - a “reputable politician of the European Parliament” who is certainly Tsoukernik’s friend Tony G, ‘J’ an “online-turned-real life poker millionaire” who is probably Daniel ‘Jungleman’ Cates and ‘E’- “a noted Asian poker pro,” who would seem to be the wonderfully named Elton Tsang. Apparently the anonymous source, described as “a professional poker player with more than a decade of experience,” who has “joined and outlasted (sic) to final tables in many main events,” was asked to join the game in a private room of the Casino Barcelona where the upcoming EPT event was due to be held. All the players bought in for an initial €400,000, with the villain of the story telling the others that the chips and apparently everything else was borrowed from the casino – thus implying that he was in charge of settling all the bets and debts once they had finished. The game taking place over two days, the opening session saw €1k/€2k blinds, but according to the informer this was soon raised to €5k/€10k. The as-yet anonymous source “cashed in but soon folded leaving only L(eon) and E(lton) in the game. L invited E to play heads-up. All the other players witnessed the game,” according to Pokertoke journalist Fiona Ng. It would appear Ng means that player ‘E’, Elton Tsang, came out ahead rather than the villain. In any event, apparently the game’s organiser fancied a bit of a re-match, as the following day “they gathered to play again,” although this time according to the source, “there were two more well-known players including co-founders of a charitable foundation “P” and “I” –Phillip Gruissem and Igor Kurganov according to the PokerTube detective work of yours truly! Now, if all these letters and numbers are confusing you don’t despair! It gets better, though not for the man who allegedly set up the game! The reason for the anonymous informer’s kind of public shaming? Well, it all sounds a bit far-fetched, but poker stories have been known to boggle the imagination. Still, the man in question has a good reputation for paying up when he loses, so could it be that the anonymous source was up to no good? It would be great to hear from the supposed ‘welcher’ Leon himself, but even better would be if the anonymous source wouldn’t hide behind his cloak of invisibility! 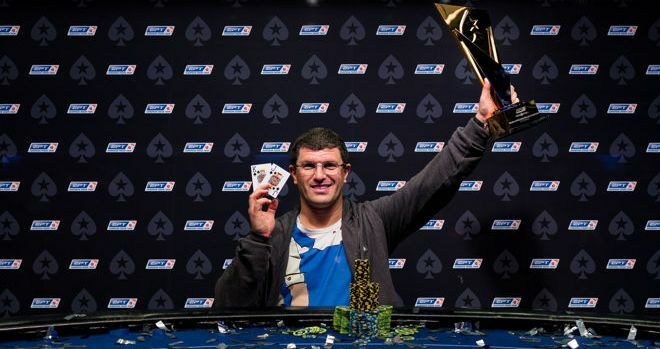 Tsoukernik is a name well-known in European poker circles, the 42-year old Russian-born Czech resident being the owner of the famous Kings Casino in Rozvadov on the Czech-German border. And he’s not exactly the shyest of people either, regularly turning up at poker events in his private helicopter and not scared to play high-stakes games – including, rather usefully for our Cluedo game – a famous heads-up match with Tony G! It's also been profitable on top of it. Leon's a great guy, and I'm going back there in a couple days to start again."